← The best way to see Angkor Wat – tips to get around! 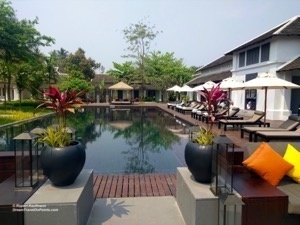 Accor Hotels runs frequent promotions for their Accor LeClub Rewards Program and the latest deal allows you to earn up to 7,500 bonus points for three stays of at least 2 nights through June 11, 2019. If you are able to book these stays soon, this can be very rewarding. Check out the promotion details, terms and conditions in my post below! You can only participate once for a maximum of three stays or 6,000 points. 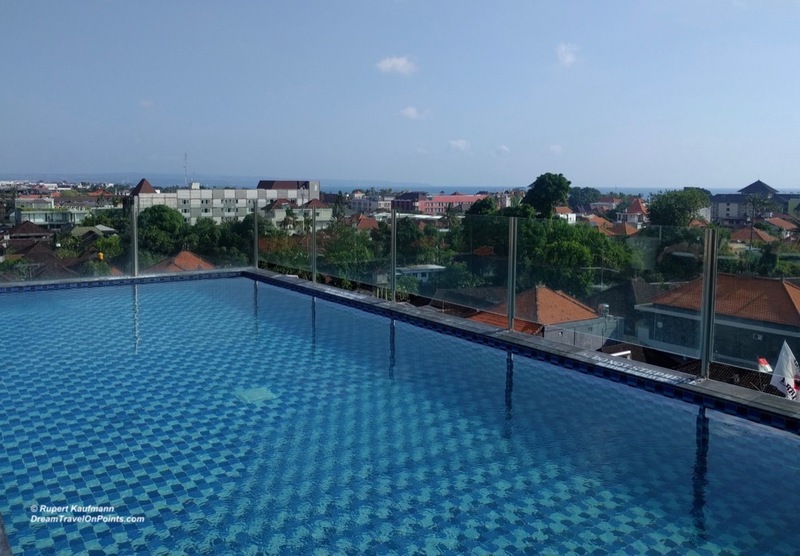 Any stays paid for partially or completely with Accor LeClub award points DOES NOT COUNT for the promotion – I learned that the hard away during a previous promotion! Consecutive nights booked as separate reservations will count as one stay. If you book multiple rooms, they will count as one stay. 7,500 points are worth $168 – that’s a best case value of $28/night with 3 2-night stays. That’s exceptional value for a hotel promotion. Given the large number of inexpensive ibis hotels in the Accor portfolio, it can amount to a huge discounts. Hotels like the ibis Bali Legian or ibis Bangkok Sathorn are frequently available for less than $28/night! One of the advantages of the bonus points offer, when compared to the Global Sales Accor also runs, is that you can book refundable rates with this promotion, so you can book during the promotion period, but are not stuck with non-refundable rates in case your travel plans change! Good luck finding some good deals and earning points!